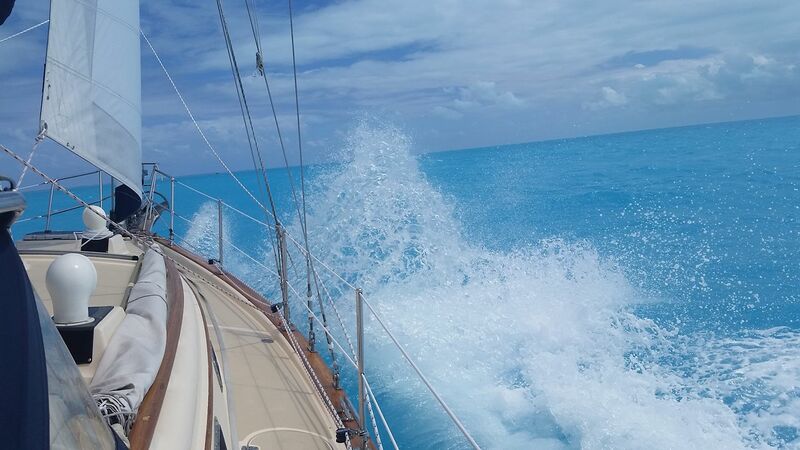 Whiteaker Yacht Sales is an independent yacht and used boat brokerage firm specializing in sailboats, trawlers, motor yachts, catamarans and bluewater cruising yachts including pre-owned Island Packets. We are located in Tampa Bay, Florida and cooperate with other yacht brokerage firms across the nation and around the world. If you are shopping for your next boat, or your first boat, Whiteaker Yacht Sales will work hard to help you find exactly what you want. We will be your advocate and protect your interests during every step of the transaction. If you are looking for a yacht broker to help you sell your boat, you will find that Whiteaker Yacht Sales leads the way in creative marketing and professional worldwide advertising. Our aggressive advertising strategy increases the odds of your boat selling sooner. 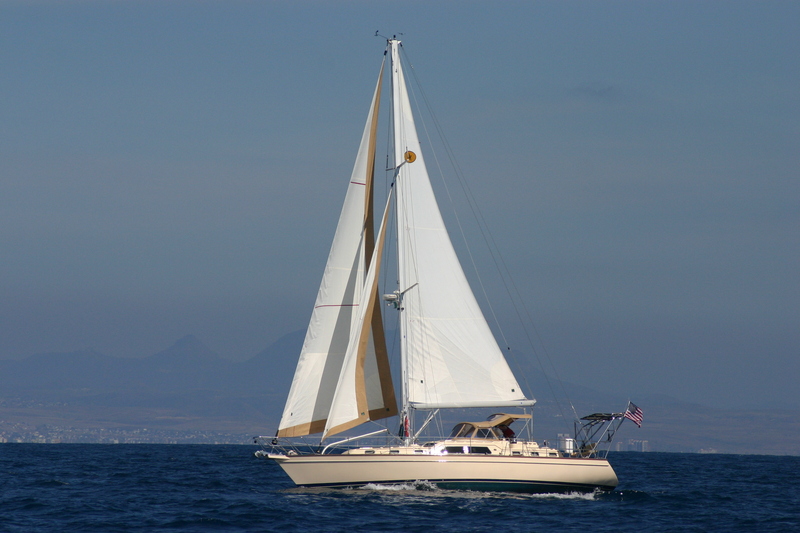 Whiteaker Yacht Sales is a worldwide leader in sales of the original and classic Island Packet Yachts. If you are seeking a knowledgeable broker to help you find a used Island Packet or looking for the best place to sell your Island Packet, Whiteaker Yacht Sales is the intelligent choice.